Sorry, you missed the challenge! Put your name down on the waitlist, and I will email you the details of our next challenge schedule! Alex Golden (M.D.) 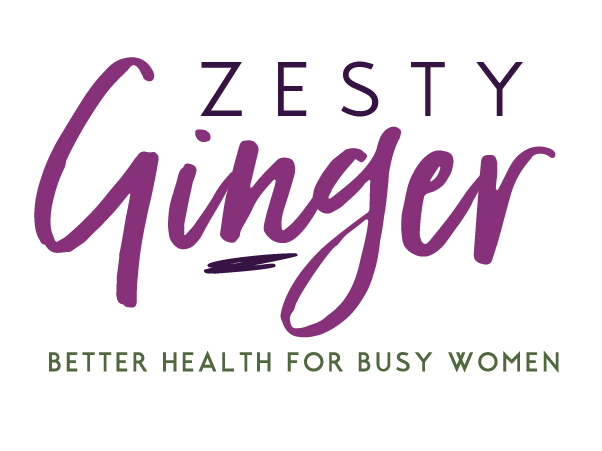 and Megan Blacksmith (Health Coach & Functional Diagnostic Nutrition Practitioner) of Zesty Ginger work with pre-menopausal women in an online group format. 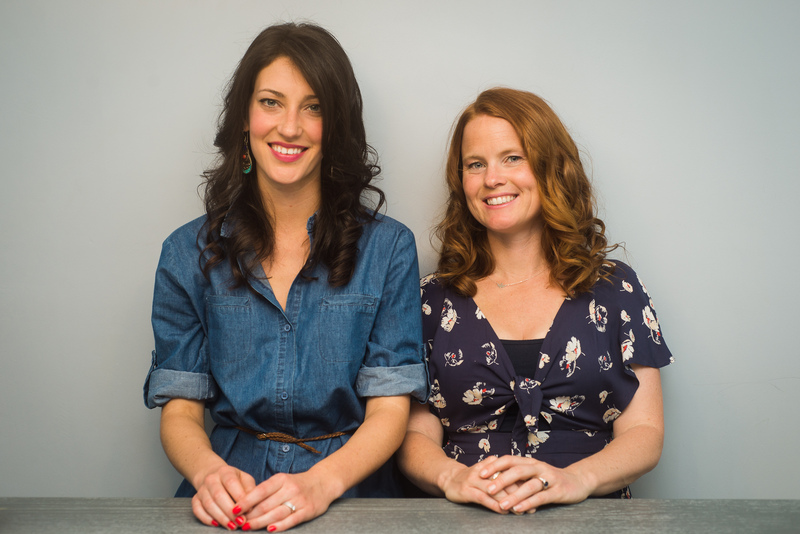 We focus on balancing hormones and supporting detoxification by teaching women to use the phases of their menstrual cycles to their advantage. The natural ebb and flow that happens to our hormones, organ systems, and bodies overall as women is there to renew and strengthen us. When we work with the natural cycles of our bodies, we allow ourselves to heal and recover on a level that few of us ever reach when we operate within the “rules” of the hectic modern world. Even the alternative medicine world has lost its connection to how the female body operates. Most protocols and health programs out there show no regard for the cycles that govern the flow of our bodies as women. By focusing on different activities, elixirs, foods and rituals each week of your cycle we can help the body to detoxify naturally.